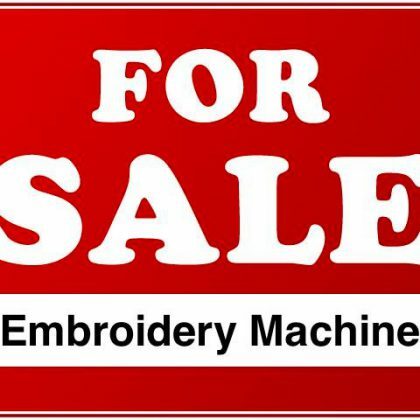 If you are looking to sell your embroidery machine, the first step is to contact us. 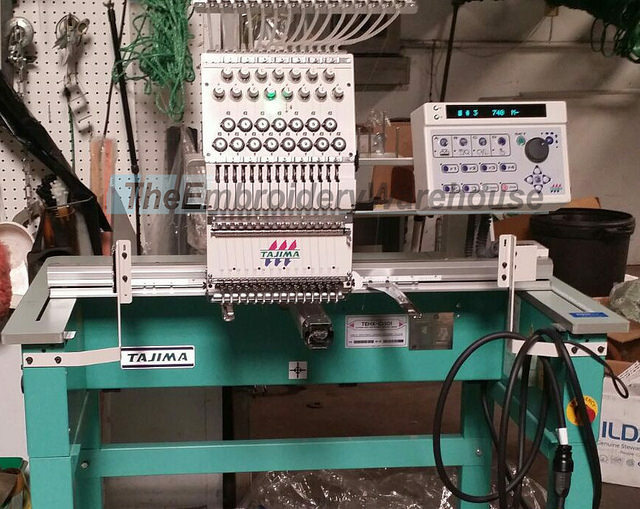 Our purchasing agent will need to know some information about the embroidery machine you are selling such as the make, model, manufacturing year and asking price. 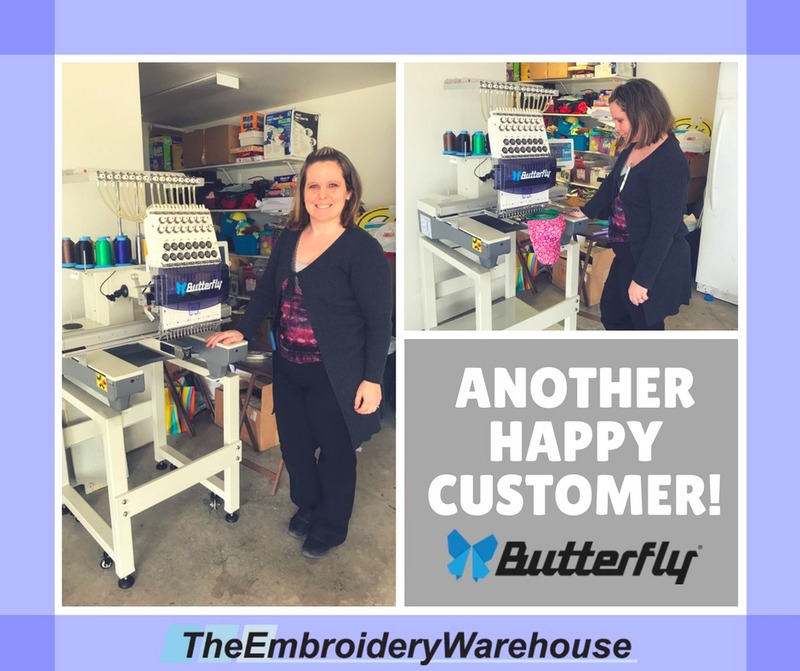 TheEmbroideryWarehouse buys or trades the following. 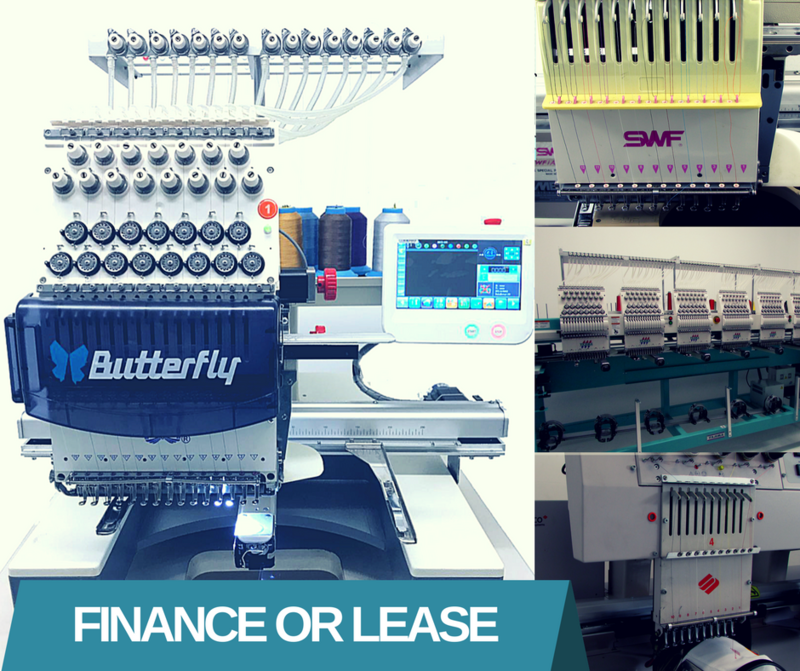 If you are looking to sell any of the following brands of embroidery machines, please to do not hesitate to contact us: Tajima, Barudan, Toyota, SWF, Melco, Brother, ZSK, and Happy Embroidery machines.